Now a renowned motivational speaker, Pastor and life coach, Sthembiso Zondo came from a KwaZulu household challenged with an alcoholic father and seven siblings. So poor was his family that Sthembiso wore his first pair of shoes in grade 7. At an early age he found that positive thinking and action could overcome adversity and this power, combined with his humour and public speaking ability, enabled him to found the Soul Renaissance Ministries in 2001. 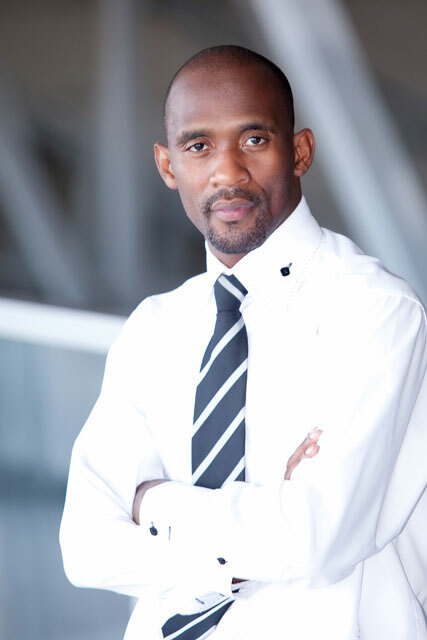 In 2007 he founded the Zero to Hero NGO, whose objective is to preach the gospel of hope, and partnered by Ukhozi FM, his weekly motivational talk is followed by millions.